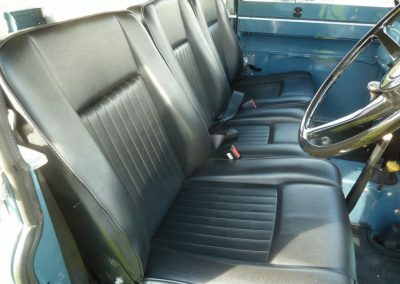 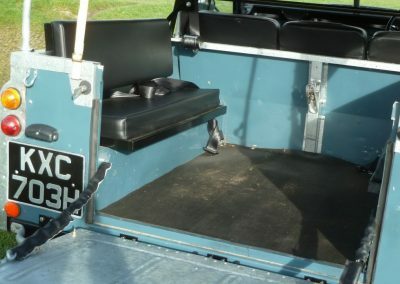 Finished in Marine Blue with Sand Soft Top, and fitted with deluxe Black vinyl front seats, rear bench seats and belts. 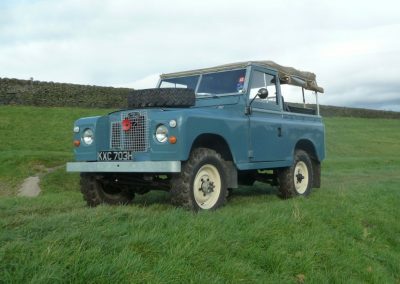 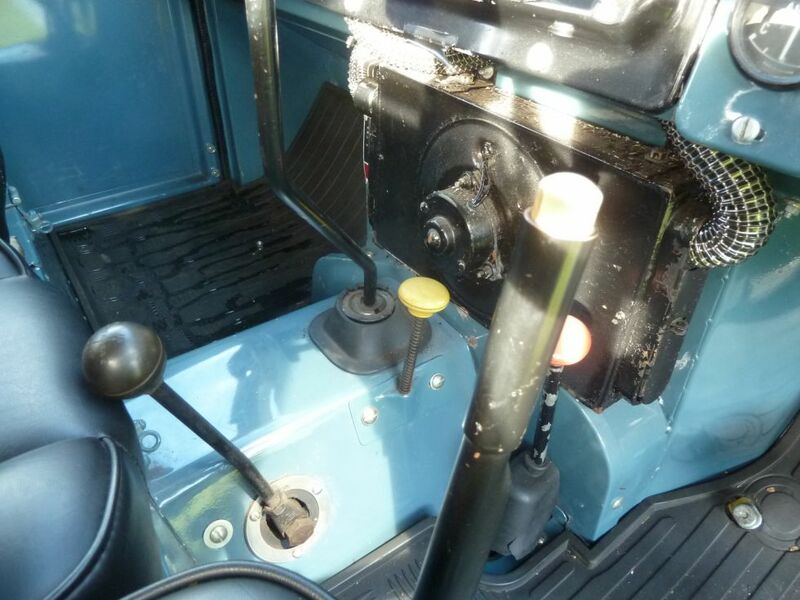 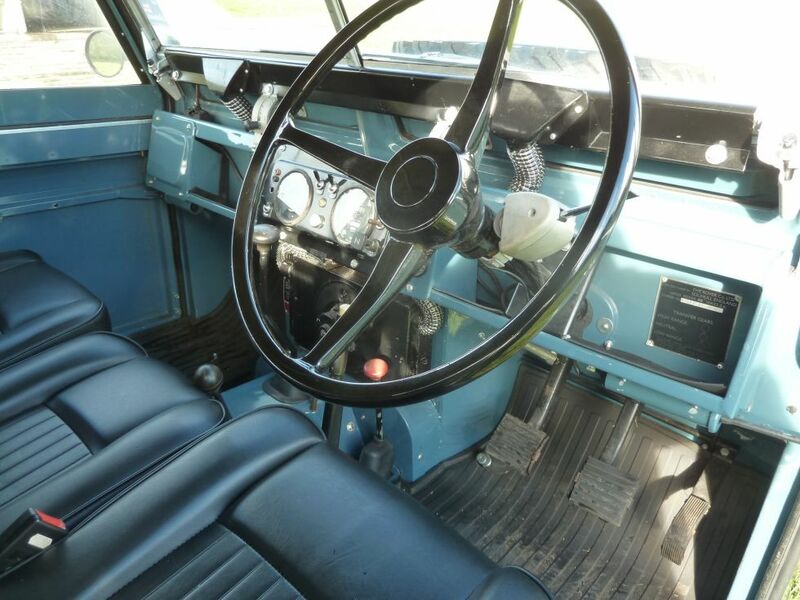 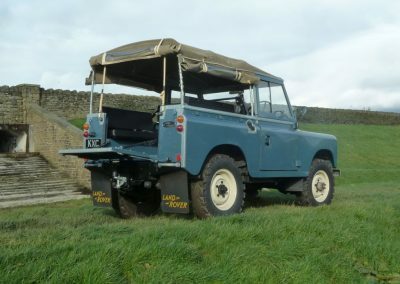 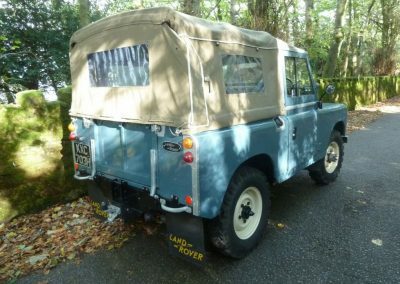 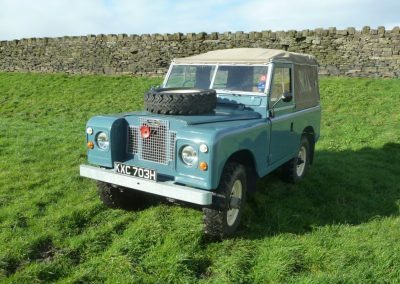 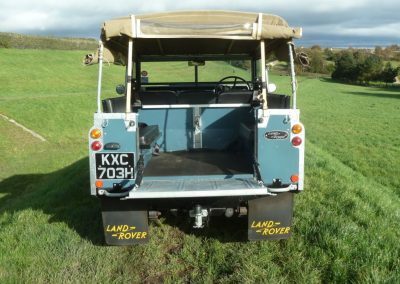 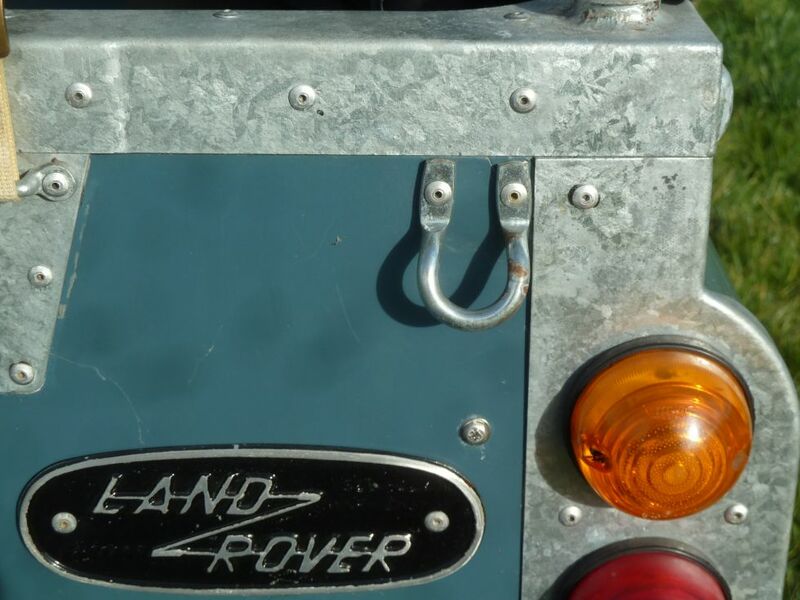 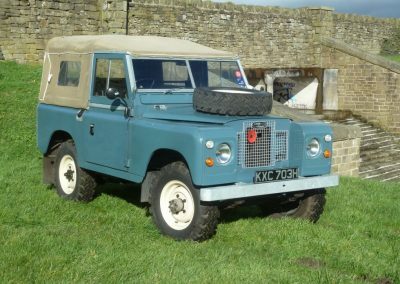 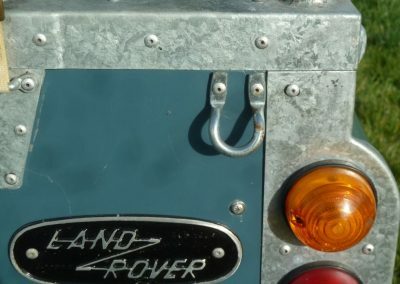 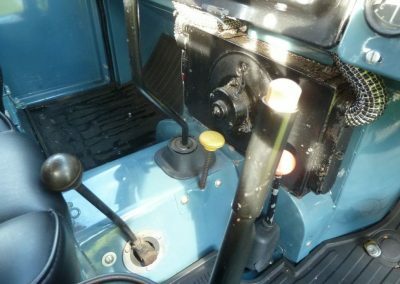 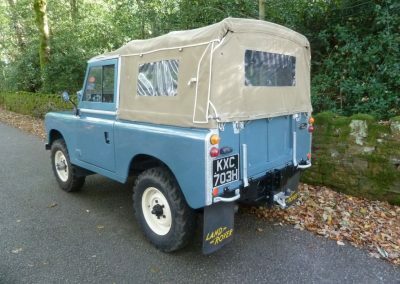 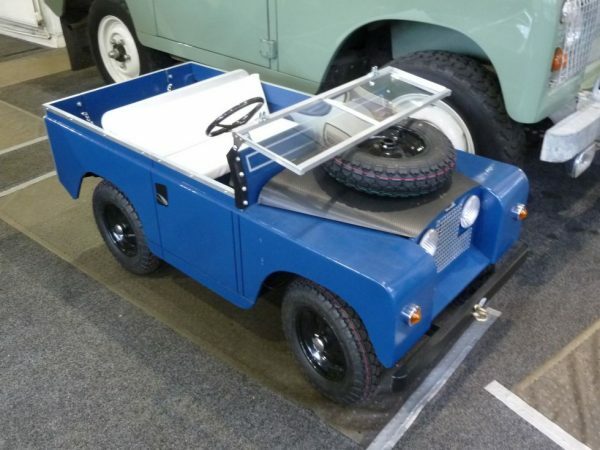 Although manufactured November 1968, this Land Rover was dispatched to Rover Company Publicity Department, on 10th February 1969, but not registered for the road until 1st January 1970. 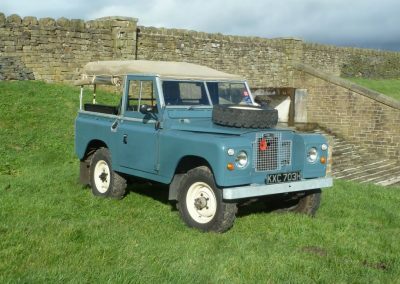 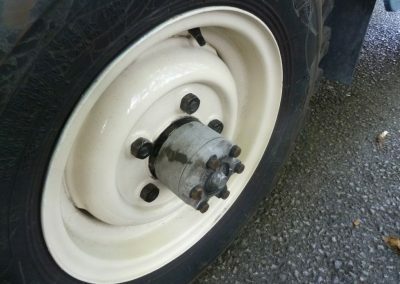 The Land Rover was finally sold from the Rover Company 29th December 1971 – so in all this Land Rover spent the first 3 years of its life with the publicity department. 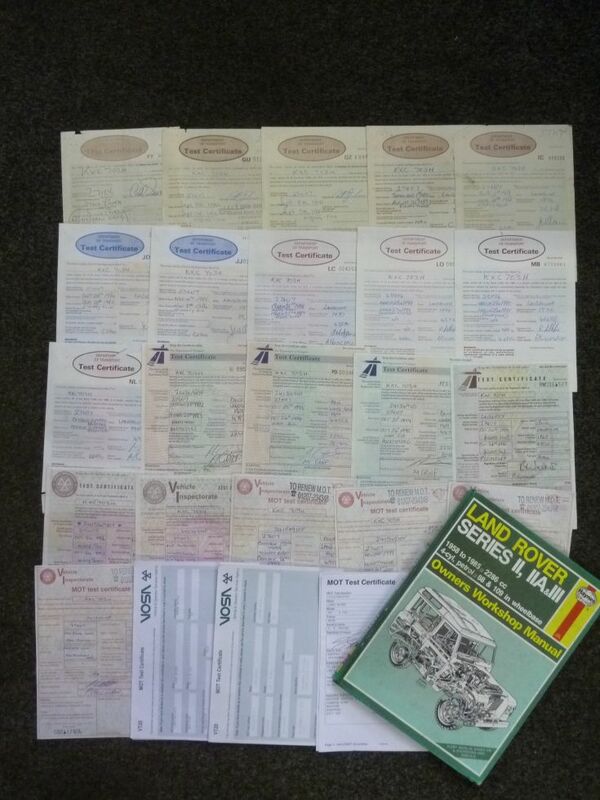 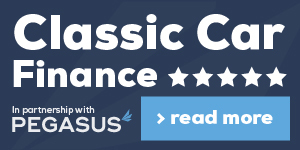 Also has Factory record certificate. 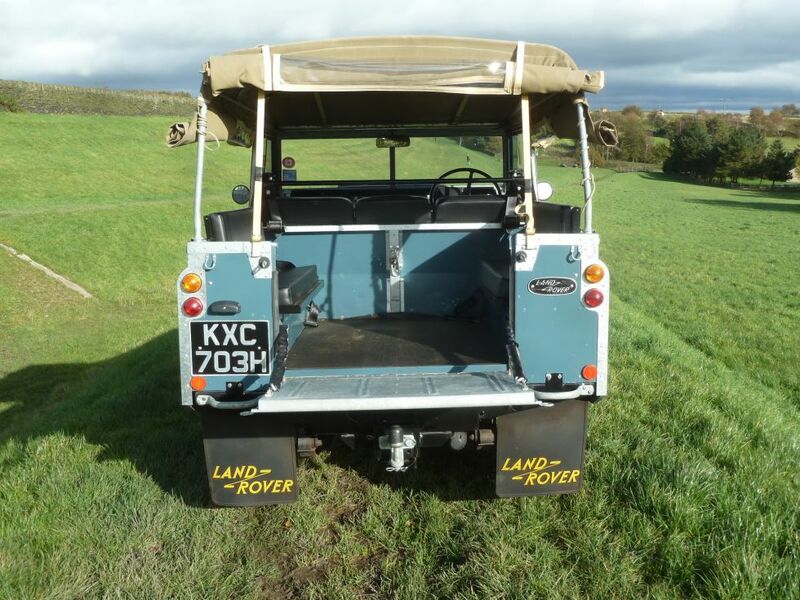 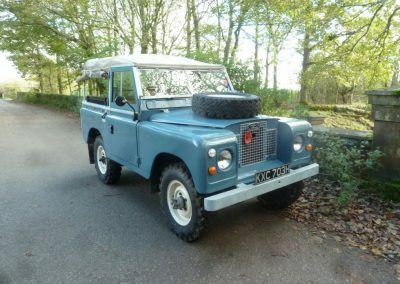 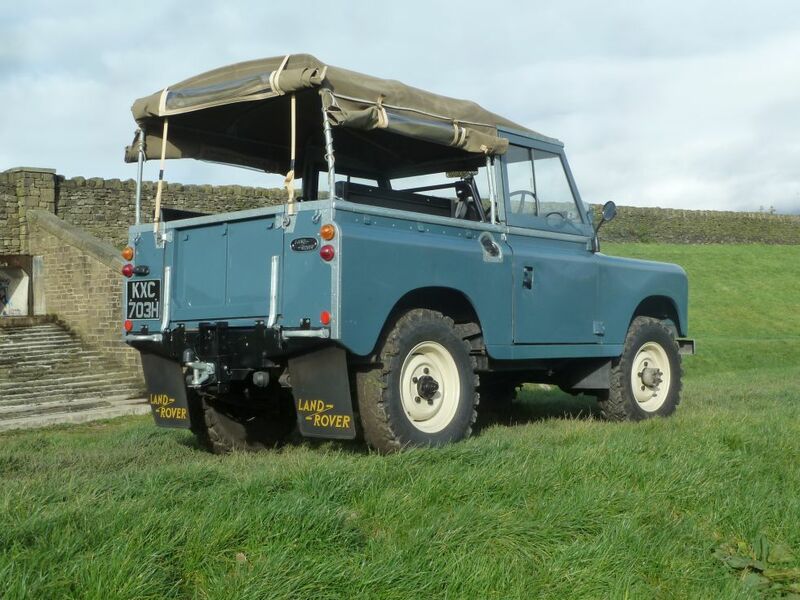 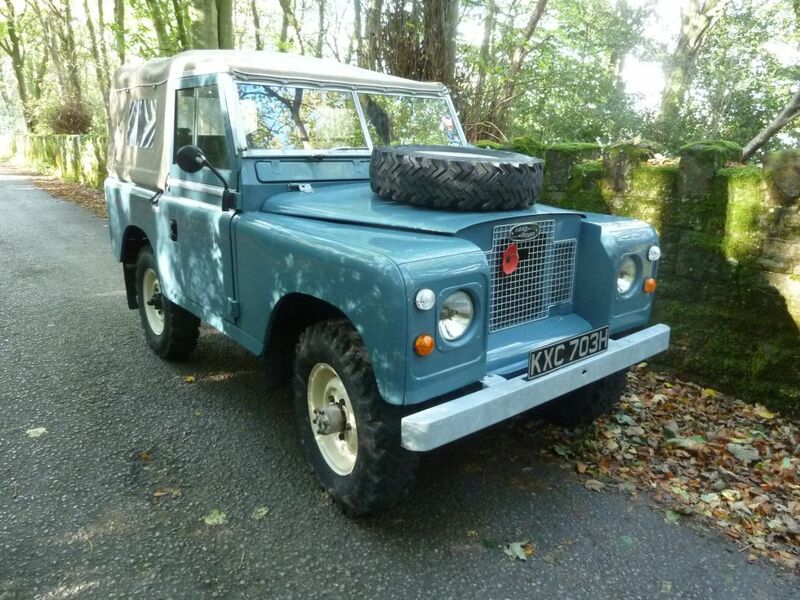 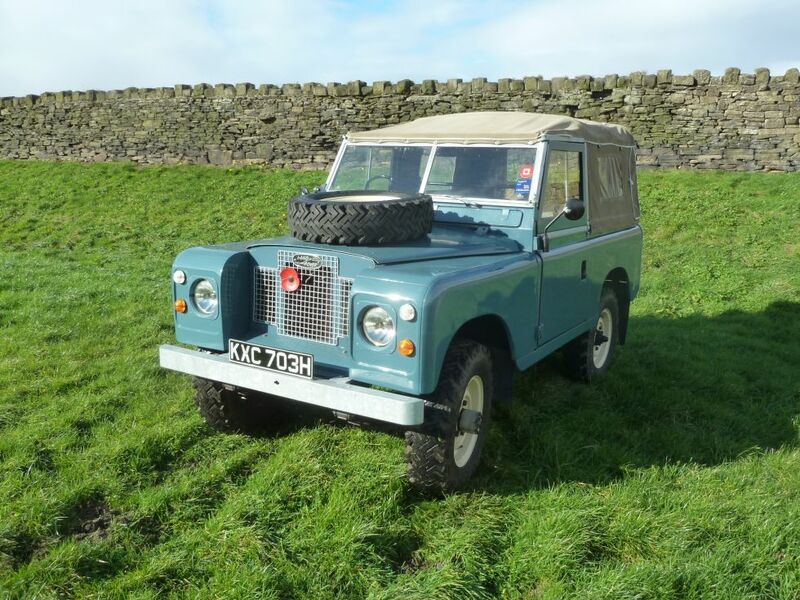 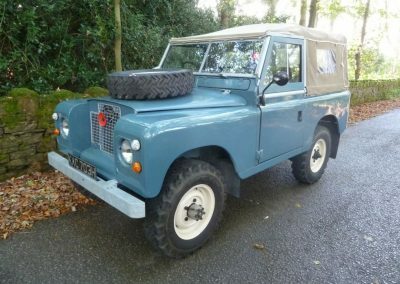 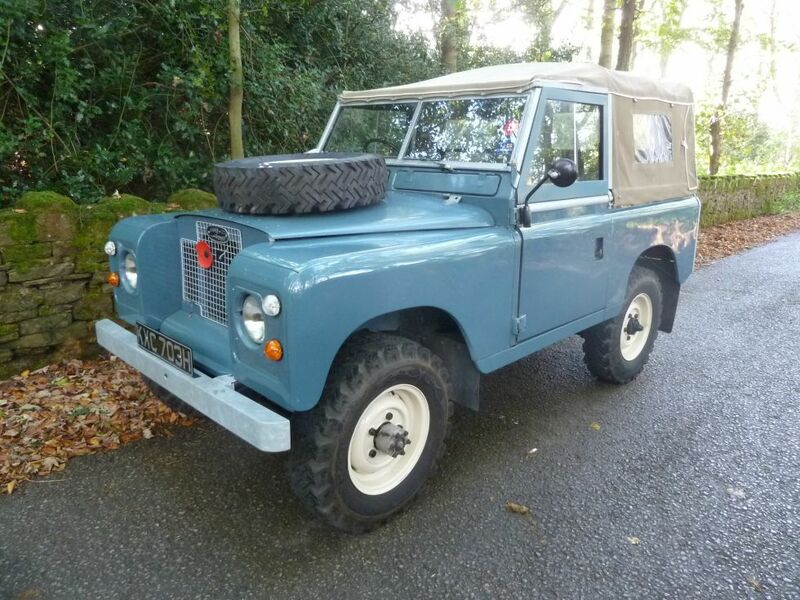 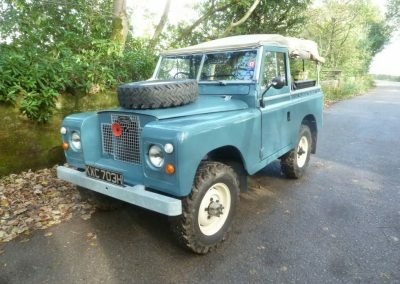 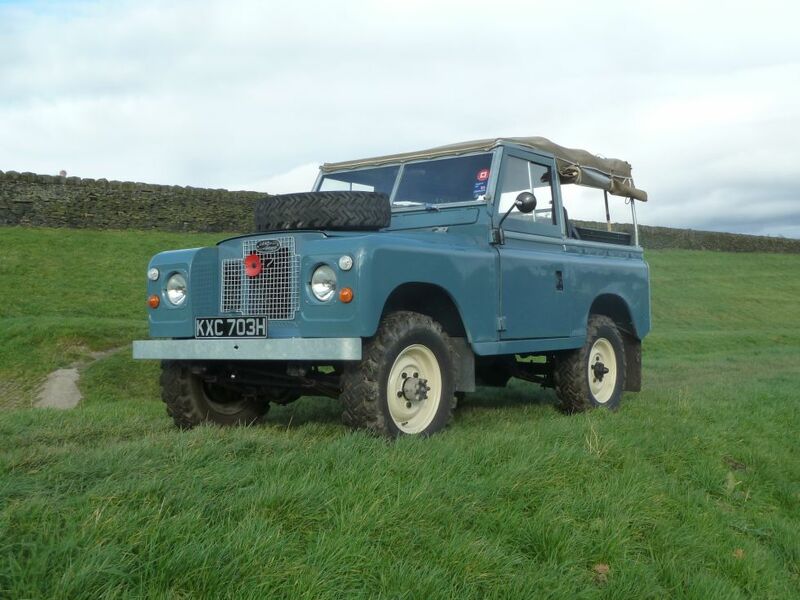 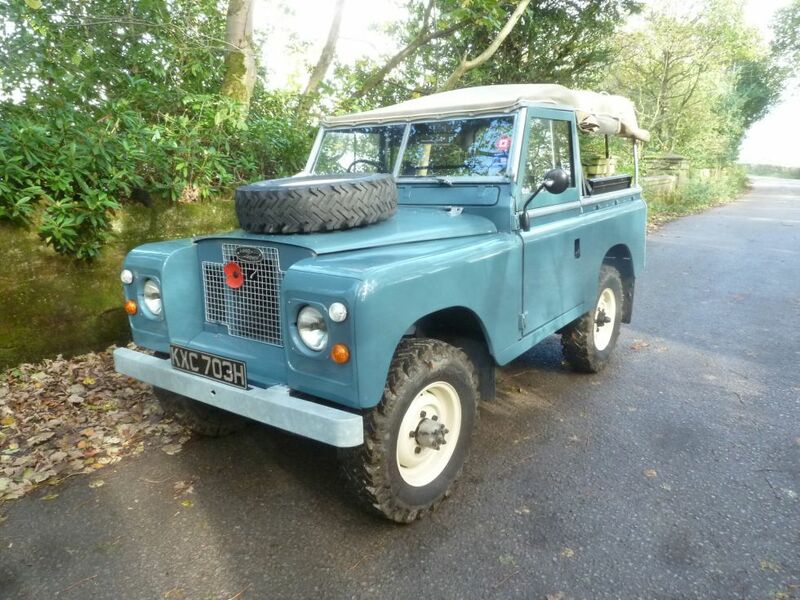 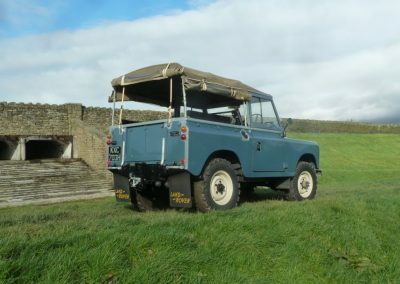 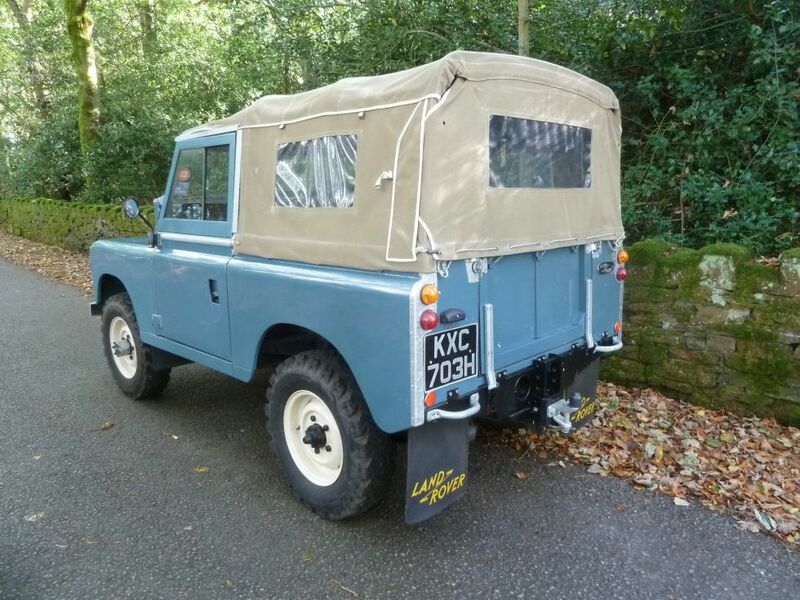 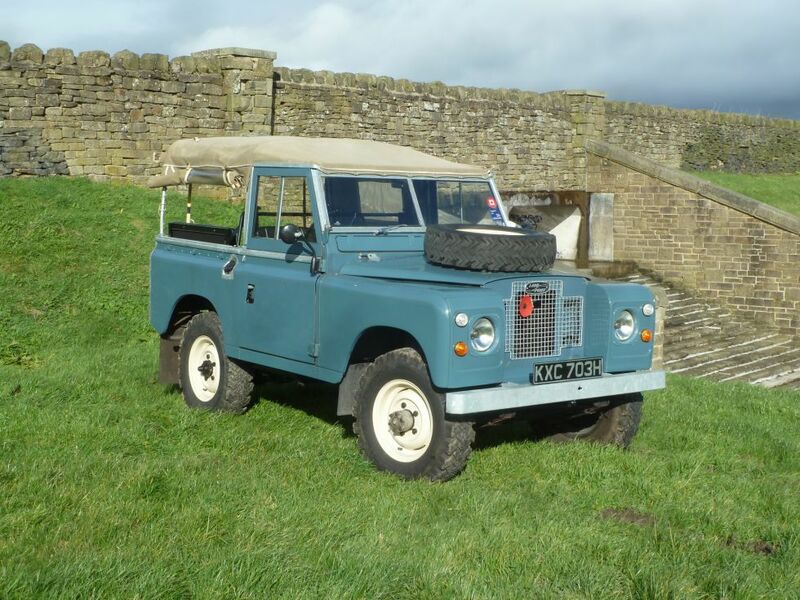 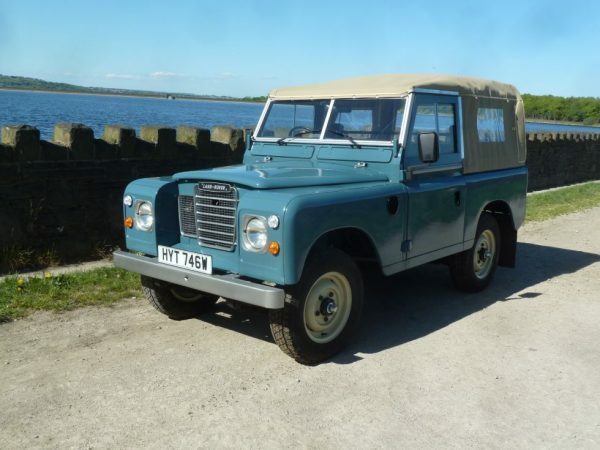 Fit to use or show, this great little Land Rover would be equally at home in the town or the country. 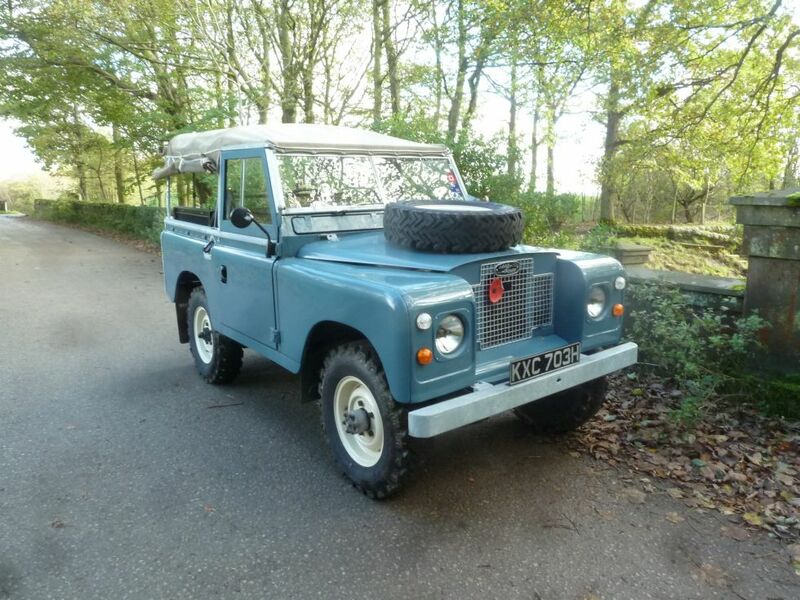 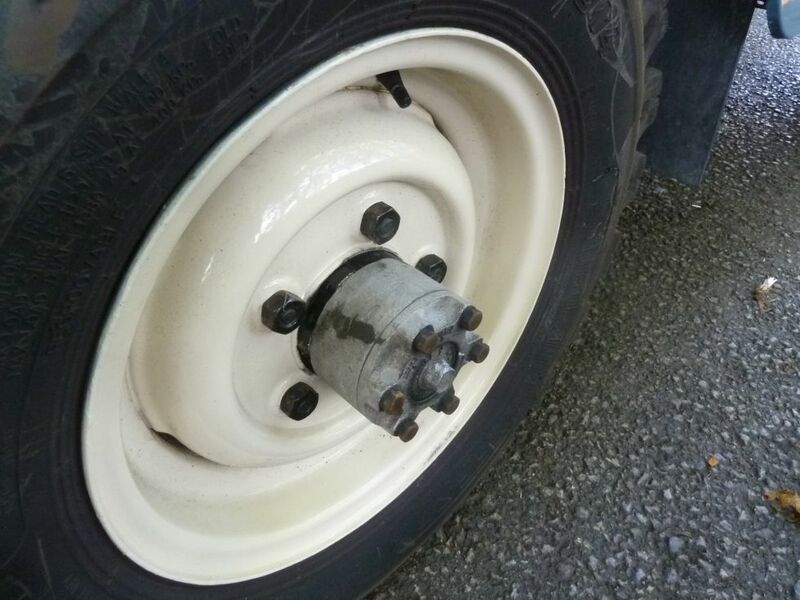 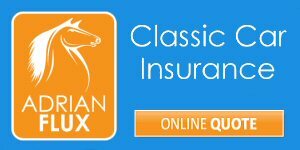 To be sold fully serviced, with 12 months MOT and 6 months comprehensive warranty.